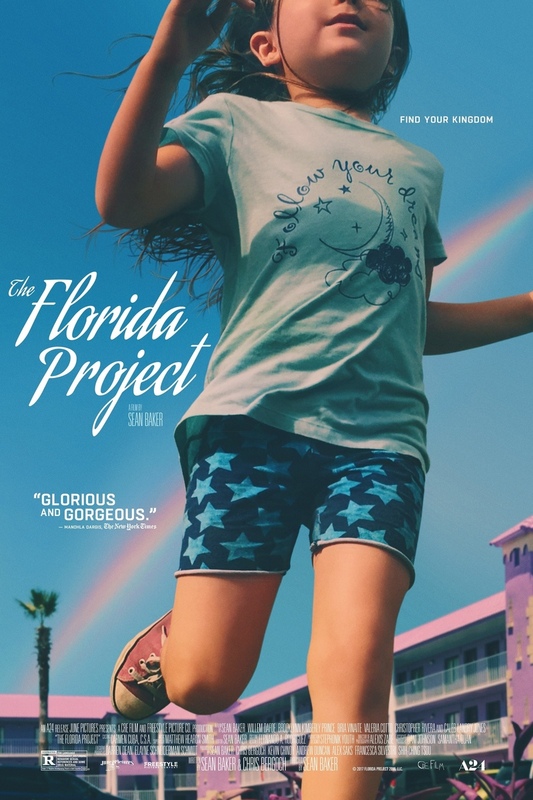 The Florida Project DVD and Blu-ray release date was set for February 20, 2018 and available on Digital HD from Amazon Video and iTunes on January 30, 2018. Six-year-old Moonee and her young, irresponsible mother, Halley, struggle to make ends meet, living at a doddering motel within the shadows of Disney World. Despite their debilitating situation, Moonee makes her own magic, filling her summer with spontaneous adventures and shenanigans with her friends. Moonee often causes trouble for Bobby, the stern property manager who tries his best to keep the motel afloat. Halley struggles to provide for Moonee, turning to more dangerous jobs to get money. As Halley makes more questionable choices, Bobby sees her shortcomings as a mother and finds himself as Moonee's protector.